New state of the art technology is giving you the power to change the way you visibly age. It has created a new generation of highly Advanced Anti Ageing Youth Actives that will help you stay looking younger for longer without injections or surgery. Natural Molecular Cosmetics is the result of bringing techniques from the pharmaceutical world into the cosmetic field, allowing scientists to create a new source of naturally derived cosmetic actives with well defined structure, purity and efficacy. These new Pharmaceutial Grade Cosmetic Actives are tailored after molecules found in our own bodies and are designed to reach specific targets to achieve a beautiful, more youthful appearance. Derived from plant, vegetable and marine extracts, they represent a revolution in what is possible using naturally derived cosmetic ingredients. The results are exceptional and have not been possible until now. Exclusive Youth Complexes have been created for each product in this range. 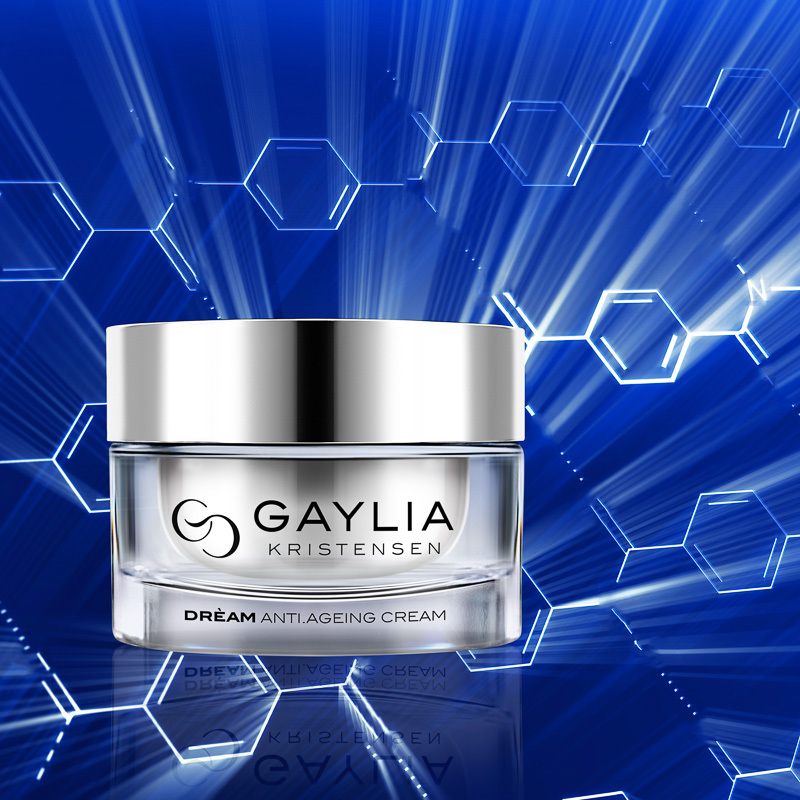 Each Complex is designed to target specific anti-ageing concerns. Only the world’s best Youth Actives have been used, in the highest concentrations, for optimum performance. 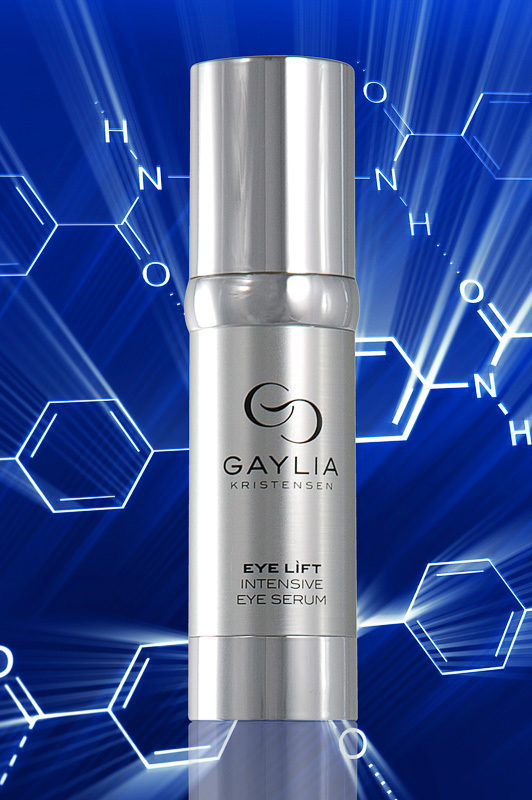 The high concentration levels of our actives have been scientifically proven to achieve dramatic visible results. The results that our products can achieve are simply unparalleled. Use the products twice a day, every day for maximum results. Our technologies are pharmaceutical-grade actives that need to be applied twice a day to achieve optimal effect. Think of them as ‘medicine for your skin’. If you are patient and use these technologies properly they will achieve exceptional long term results. The longer you use our products the better your skin will look and feel.